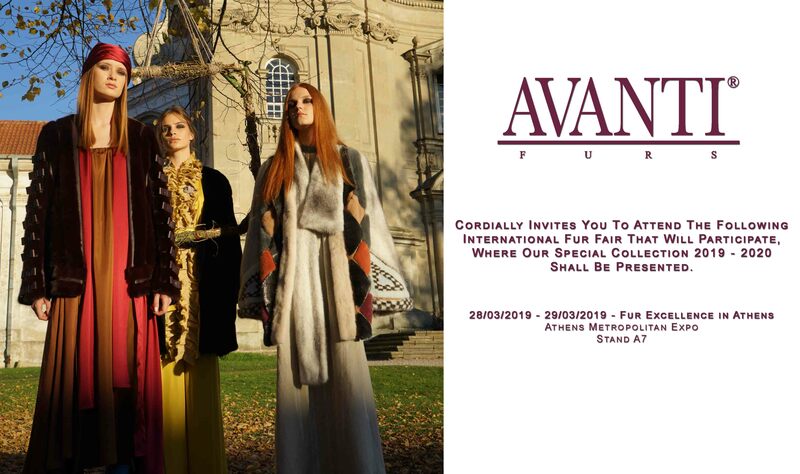 We are happy to announce you our participation at Fur Excellence in Athens, 28 - 29 March 2019!!! Visit our Stand A7 and be amazed by our NEW Collection 2019-2020!! !